TechCrunch's Startup Battlefield Africa first launched last year, October with 15 startups from across the continent pitching for the recognition and price, with Kenyan startup Lori Systems winning the inaugural Startup Battlefield in Nairobi. Lori Systems carted away the price of US$25,000 in equity-free funding and an all-expenses paid trip for two to compete in the Battlefield at TechCrunch’s flagship event, Disrupt SF 2018. 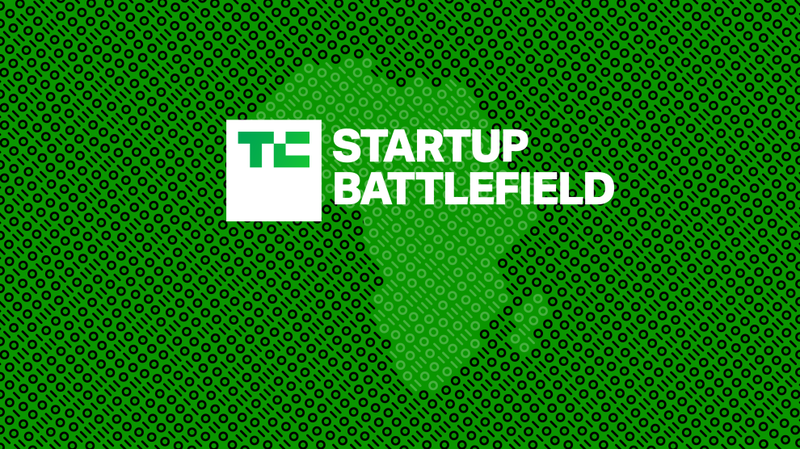 TechCrunch is heading back to Africa this week to checkout the amazing startups taking root for placements in its global Startup Battlefield competitions at Disrupt in San Francisco later in September. Samantha Stein, Startup Battlefield Director, will be in Lagos (Nigeria) and Accra (Ghana) to meet with founders, investors, angels, and established entrepreneurs across the region, with startups and investors required to learn about TechCrunch’s Startup Battlefield program at any of the upcoming meetings scheduled. While Startup Founders will learn how to apply for Battlefield with a solid application, and the investors will learn how to refer companies in their various portfolio. The 2018 TechCrunch Africa Meet and Greets commences on April 17, at CCHub (Time: 1:30pm – 3:00pm) and April 18, at MEST (Time: 3:30pm) in Lagos, Nigeria. For Accra, Ghana the event will hold on April 20, at MEST (Time: 3:00pm – 5:30pm) and rescheduled same day between 6:00pm – 7:30pm local time. 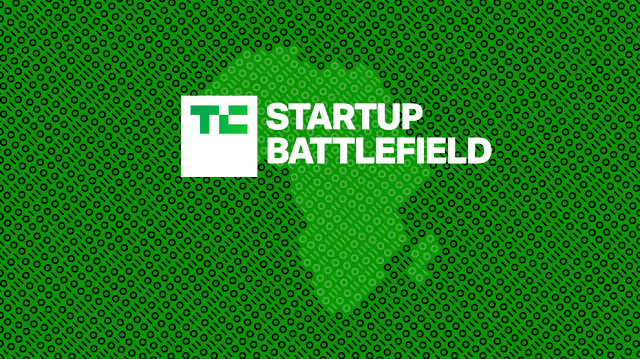 Techcrunch Startup Battlefield is an invite only event, so you can apply here for Lagos, Nigeria event or for Accra, Ghana event here. For questions, please address your email to: battlefield@techcrunch.com.